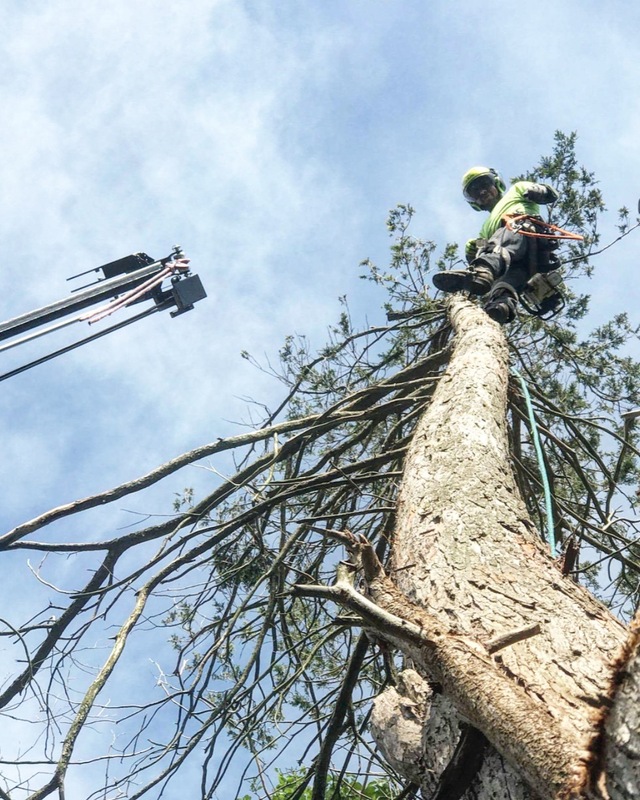 If you are looking for a dependable, affordable and professional tree service company then look no further. 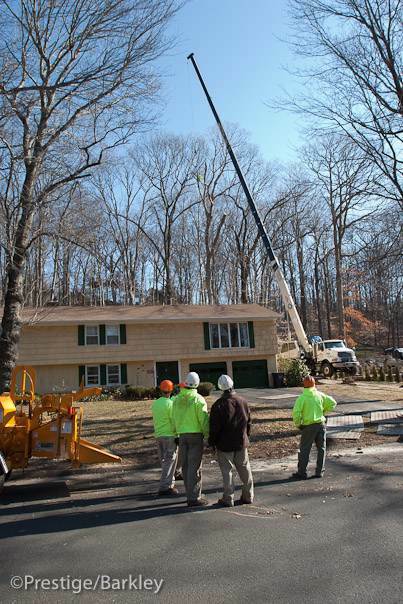 Rayzors Edge Tree Service is Fairfield and New Haven County's top source for tree health management and tree removal services. 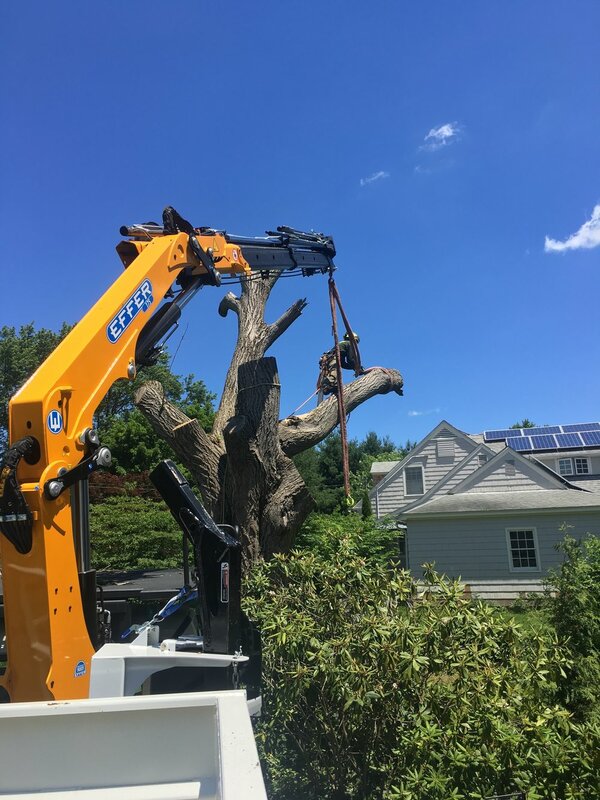 From regularly scheduled maintenance for your trees and shrubs, to emergency tree removal and clean ups from a severe storm, you can rely on our experienced team for prompt, professional services every time you call. 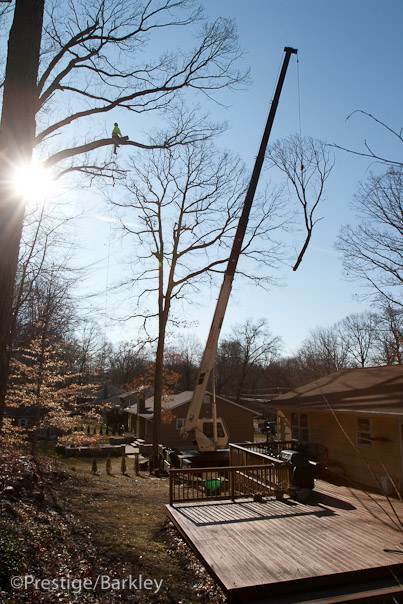 Don’t hesitate to call us 24 hours a day, 7 days a week for all of your tree service needs. 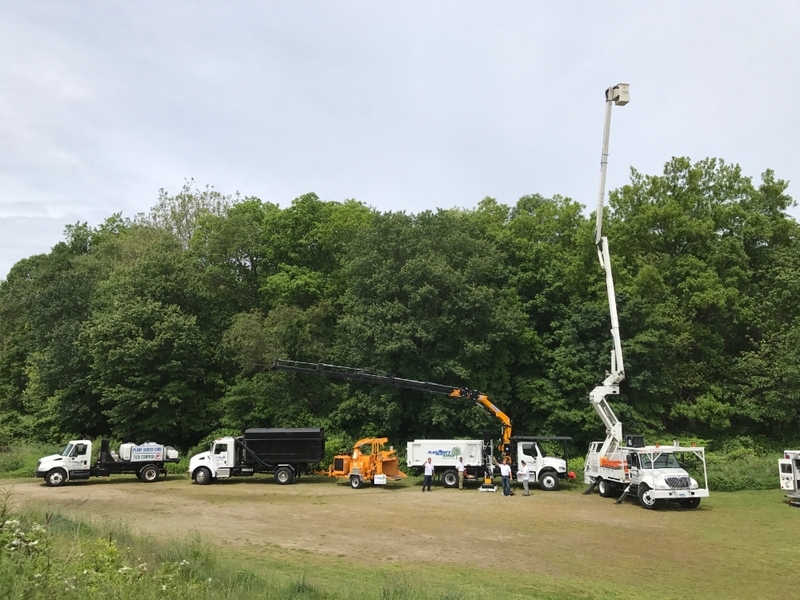 Call 203-258-5584 for a free estimate! 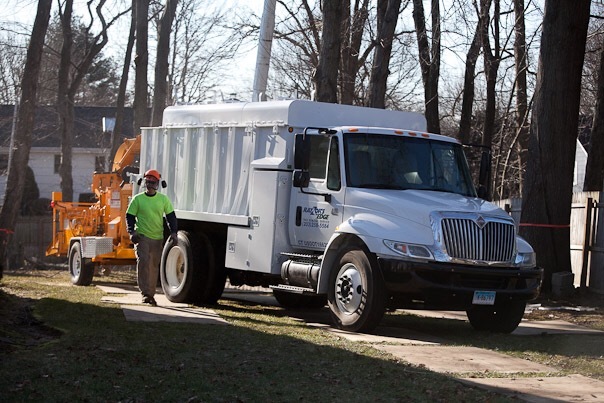 or Click Here to Schedule an estimate via email.